KEEPING age-old show traditions alive is why I am honoured to be named this year's 2019 Kingaroy Miss Showgirl. 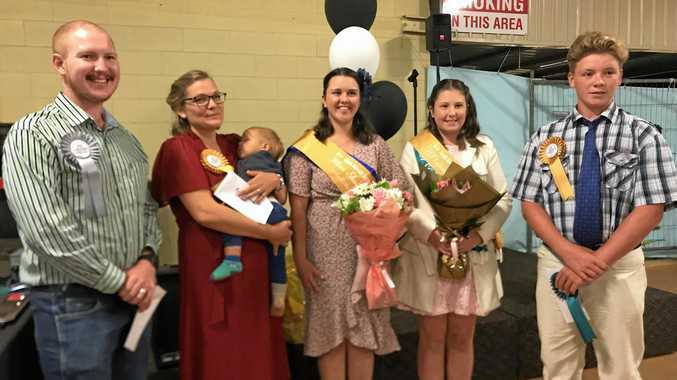 The show entrants were interviewed and announced on Friday, April 12 at the annual show dinner held at the Kingaroy Showgrounds. For an initiative to get younger people involved in the show, the dinner and entrants was largely under-represented by young people. However, the room decorated for the occasion was still full of those who believed in the important role the rural shows play in the community. Mother of two Brigitta Knopke was named this year's Kingaroy Rural Ambassador, with Nathan Howard-Osborne awarded runner's up for the ambassador. Kingaroy State High School Year 10 student Jack Hall will take his place at the Kingaroy Show as junior rural ambassador this year. 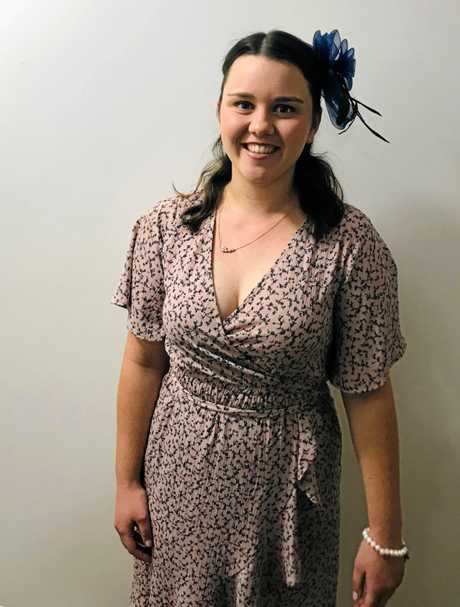 Also the only entrant in her category, Amber Seng was named the junior Miss Showgirl for the 2019 Kingaroy Show. My love for community and the many people within the Kingaroy community I've met during my job as a journalist was a big reason why I decided to enter for Miss Showgirl. I was recognised for my involvement in the South Burnett Community Orchestra and my work with teenagers at a youth group. Attending many of the South Burnett shows last year, I have met many people involved in the rural shows who are passionate about promoting the best of what their region has to offer through their local show. I have a huge respect for these people and look forward to the opportunity through my role as the Kingaroy Miss Showgirl to encourage more young people to get involved in their local show -whether this is through being a rural ambassador, showgirl or entrant in one of the many show categories. One of my fondest memories of being involved in a show is being awarded first place for the high-school category in the photography competition at the Ipswich Show. 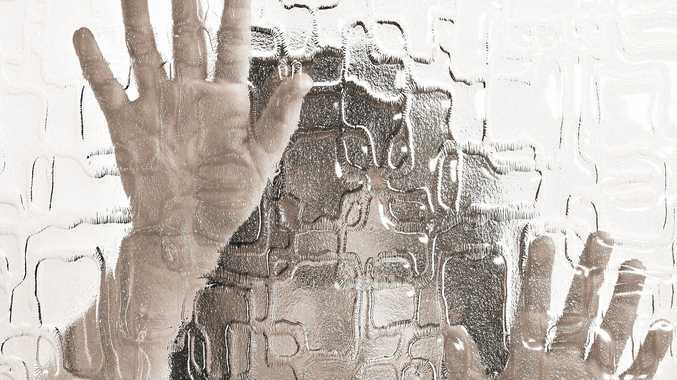 The 2019 Kingaroy Show will be held on May 4 to 5.